Westover isn't really a breeding ground for culinary masterpieces and fine cuisine. Most of the "restaurants" are hotspots or focus more on the booze than food. 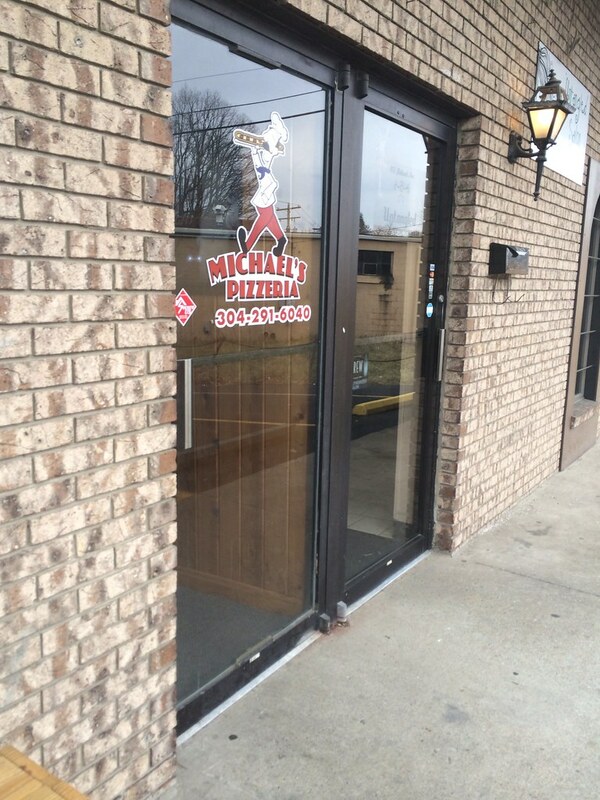 Michael's Pizzeria popped onto my radar recently, so during lunch, I left to see what this place is all about. Michael's is located on Holland Avenue in a small plaza with a bar, Weezie's, and a hair salon. Michael's does have a separate entrance, but it looks as though it is connected to Weezie's, and the owner is the same, I believe. 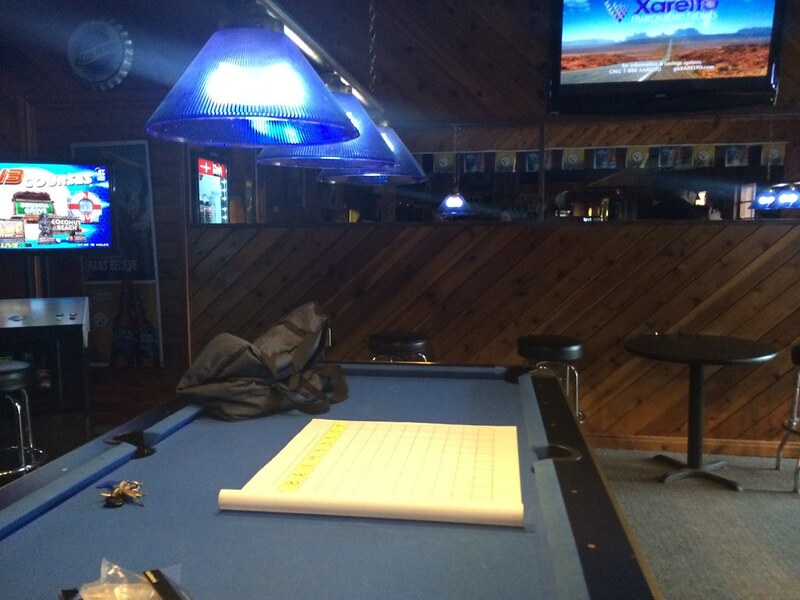 Walking inside, it just looks like the back entrance to Weezie's, with some pool tables and a kitchen in the back. They're currently only doing carry-out and delivery, but the lady working said they might be trying to move some of the pool tables out to make room. She said the problem with that is that Weezie's gets busy during the weekends, so I assume people spill out into those areas. I had called earlier to find out what the special was. They only have a handful of pizzas on their Facebook: cheese, pepperoni, white, Hawaiian, grape, veggie-lovers, meat-lovers, and supreme. The person who answered the phone wasn't sure, so I hung up kind of confused. I got a call back maybe 10 minutes later with the owner on the other line apologizing for being out on delivery and telling me what the special was. I hadn't left my number or anything, so it was sweet of her to call back and go out of her way to help me. Whatever was on special, I wasn't interested in. 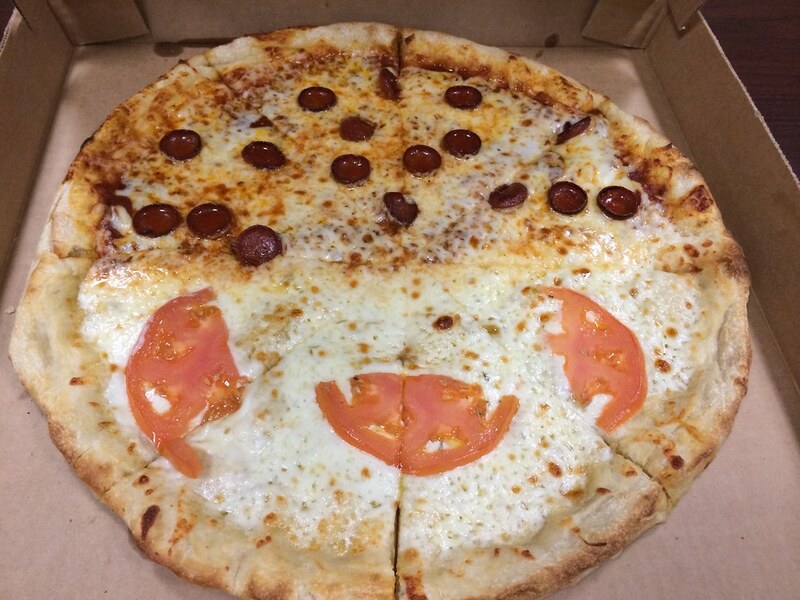 I asked instead of they could do a half and half because I couldn't decide between pepperoni or white pizza. And I really didn't need two whole pizzas. After I explained that it wasn't a combination of the two, just a half of each, that I wanted, she happily obliged. And for just $12 - the price of the cheaper (pepperoni) pizza. Anyway, as soon as we came in, she was boxing the pizza. She was incredibly sweet, thanking us and making sure we were satisfied and letting her know what we thought. And after we walked out, she even came back out with a magnet to give us. Okay, the actual pizza. First, I tried the pepperoni. Crust could have been a bit crisper and crunchier. I don't know if the pizza oven had gotten hot enough. The sauce is a pretty sweet sauce - probably canned. And the pepperoni turned up to make those little grease cups. It reminds me a lot of when I try to make pizza at home. My oven simple cannot get hot enough, so it's a somewhat more bready crust. The white pizza didn't have super great tomatoes. Kinda mushy. Not very flavorful - looks like these were more slicing tomatoes than anything else. There wasn't really a white sauce base - just oil. I think it would've had more flavor if it had some sort of sauce. But it wasn't bad. Final verdict: It was an overall OK pie. I think it would benefit from a homemade sauce, a crisper crust and some more flavor on the white side. Really, though, a crisper crust would do wonders. Management seems top-notch and willing to help, so once they get some more practice under their belts, it seems as though this could be a good one.